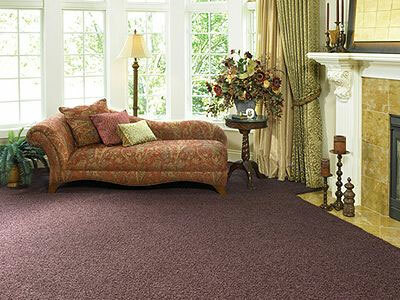 Both COIR and SISAL MATTINGS are relatively easy to maintain. These are hard, natural vegetable fibers. 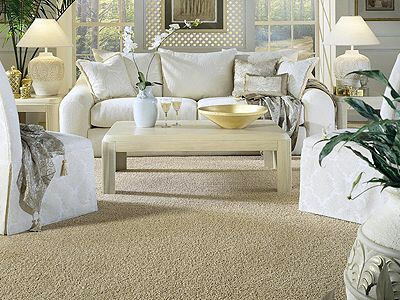 Sand and fine dirt do not damage COIR and SISAL MATTINGS as they do to other floor covering; the soil filters through the weave, rather than sit on the surface. 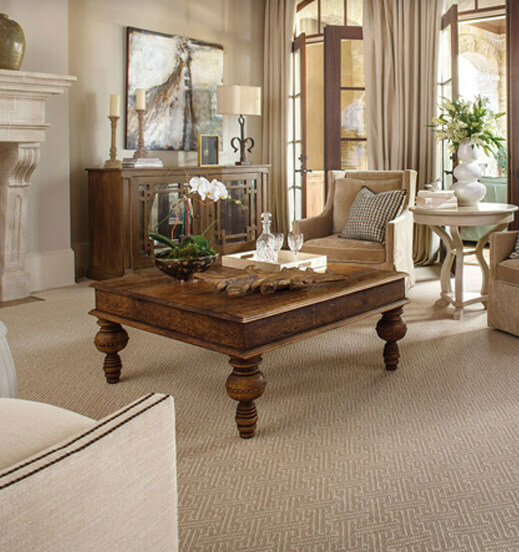 Both COIR and SISAL MATTINGS are tough natural fibers, which are less vulnerable to abrasion. FIBER CHARACTERISTICS – COIR MATTINGS are made from selected handspun COIR yams extracted from the tough, fibrous husks, which surrounds the coconut. SISAL MATTINGS are made of yarns spun from the SISAL fibers extracted form the long, spike shaped leaves of the tropical SISAL plant. As with other yarns made of natural vegetable fibers, both COIR and SISAL have variations in size, shade and tendency to return to their original color after exposure to sunlight. Slight weaving and shade irregularities are characteristic of COIR and SISAL. 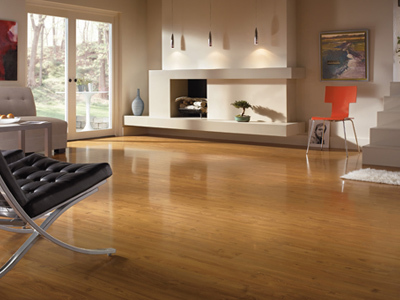 Shade differences between areas of matting exposed/unexposed to sunlight may be apparent (underneath furniture, behind pictures hangings, etc.) 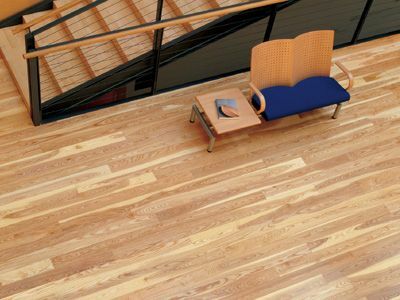 Fading due to direct exposure to sunlight is even, resembling the tones of unfinished wood. MAINTENANCE – Regular vacuuming with a strong brush-suction is all that is needed for daily care of COIR and SISAL MATTINGS. The beater- type cleaner is not as effective due to the weave. The strong suction of the vacuum pulls out the fine dirt, which has accumulated between the fibers and on the underlay. 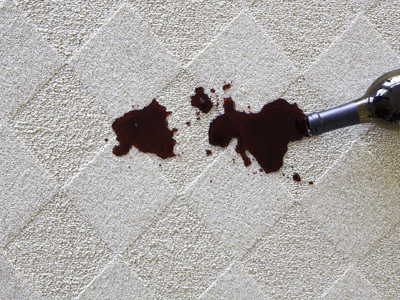 Although the need may not be visible, the frequent and regular vacuuming will increase matting life by preventing dull build-up and will help eliminate stains caused when spilled liquids dissolve soil accumulations. 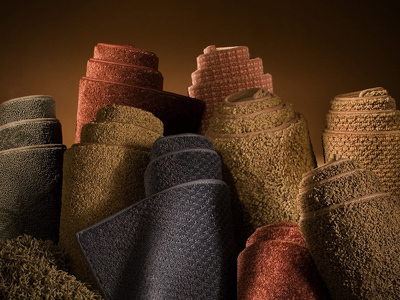 If COIR or SISAL MATTINGS are exposed to dryness or low humidity, a frequent, light and even application of water strengthens these natural vegetable fibers and enhances the wearing qualities. 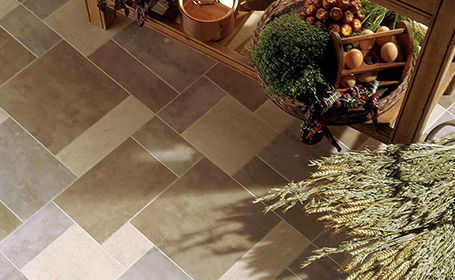 Areas near a heat outlet, humidity controlled rooms, dry climates, and areas of heavy traffic may dry the mattings. Moisture can be applied by spraying, light sprinkling, clean mop, damp brush, or any device that would give a light and even application of clean water. This dampening can also eliminate minor bubbling and looseness, as both mattings will tighten up slightly as they dry. SISAL MATTINGS dry more quickly than COIR. 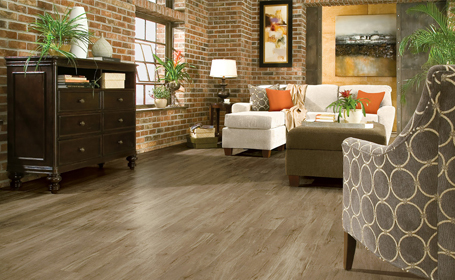 Under no conditions should the mattings be saturated, or undesirable dimensional changes could result, as well as a possible staining from dyes in the under- lay. 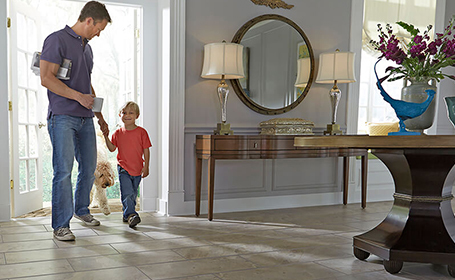 Care should be taken that the mattings are vacuumed and clean before applying moisture, since dirt in the matting might stain if dissolved. 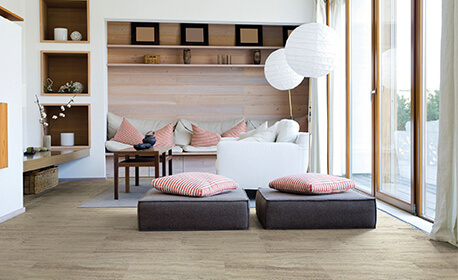 SPOT-CLEANING – Immediate attention to spills is most important for spot removal from COIR and SISAL MATTINGS, as it is with most floor covering. The spilled substance should be removed as soon as possible by blotting up with clean, un-dyed paper towels or cloths, or scraped up with a spray-extraction method is recommended, using minimum moisture setting on the machine. 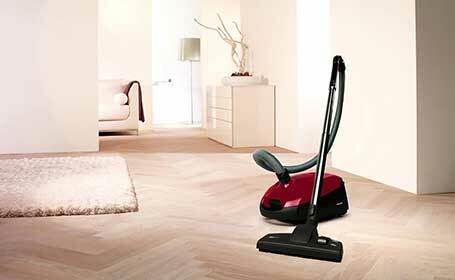 Here the cleaning liquid is applied by pressure and removed by vacuuming in the same working cycle. Application should be continuous, keeping the application moving to prevent excess moisture in any spot. Complete moisture extraction is not possible. 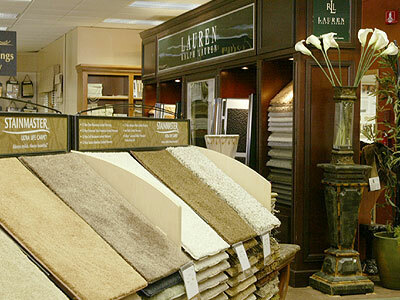 The moisture penetrates the fibers and the coarse structure of the matting causes the absorpt ion of air. A certain amount of time is thus needed for the matting to dry. No watermarks are visible with this method, due to the even application of the moisture. If the matting has been glued down, it should be determined that the adhesive is not water-soluble before applying moisture to the matting. For more information, ask for brochure. 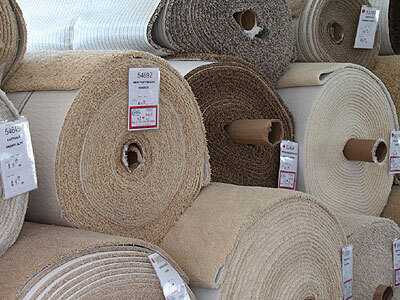 CURLED RUG CORNERS – When COIR and SISAL MATTINGS are used as an area rug, traffic or shuffling feet across a corner or edge could cause the edge to curl. 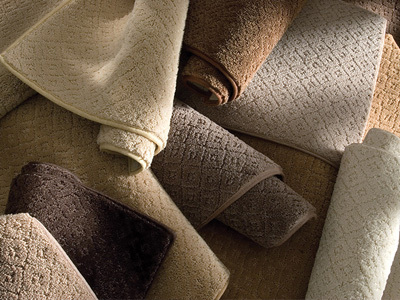 It is easy to cure this by dampening the curled area of the matting, or placing a damp towel over the area, and weighting the matting down evenly overnight. If severely curled, it may be necessary to repeat this process. Some will attach rubber rings (such as used with canning jars) or thin flat tiles to the underside of the mattings corners with double-sided tape to prevent curling. Custom Tapes “Double Sided Cloth Carpet Tape” also works well. Responsibility for cleaning and maintenance lies with those performing this work since the manner and conditions of matting cleaning or maintenance, and the cleaning materials used are beyond our control.